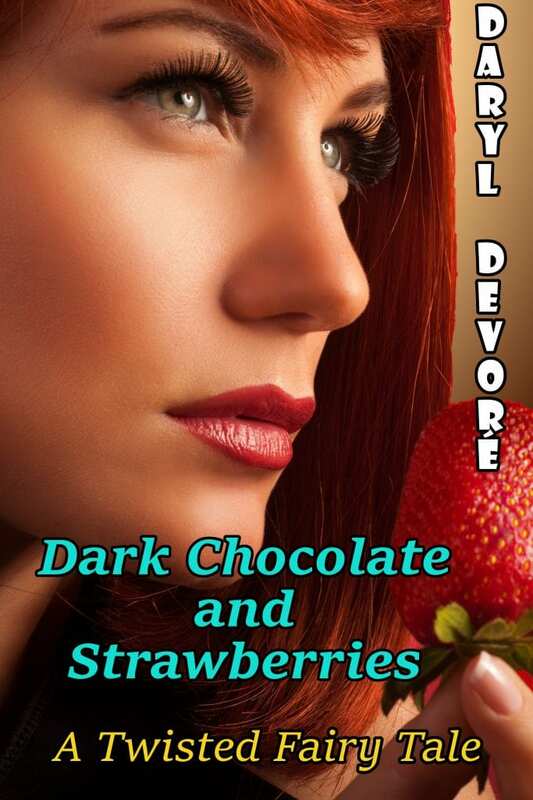 Today in the spotlight I have Daryl Devore. She is going to tell us a little about Thanksgiving in Canada. Hello Daryl, It’s great to meet you. How do you celebrate Thanksgiving? I’m Canadian so we’ve already celebrated Thanksgiving, but I can still blog about it. I come from a small family, myself, my husband, my parents and our daughter and her husband. There is more to the family, but they are distant relatives who live far away – some of them on different continents. My daughter and son-in-law’s life has taken a major change in direction which involved a lot of upheaval for them. As we are a small family we tend to be very close and supportive. In the middle of the confusion that happened – and is still happening in their life our Canadian Thanksgiving rolled around and what a wonderful day it was. For one day, we all ignored the chaos and spent the day together. The feast was a family event with everyone pitching in at some point. I planned the meal and cooked the turkey, daughter and son-in-law did all the other dishes (mashed potatoes, homemade buns etc), my mother made the pumpkin pie, my father carved the turkey and best of all – my husband did the clean up. I loaded the dishwasher, but he dealt with everything else. It was a beautiful day of family – no drama – no problems – just love between family members. Blurb – What’s a naughty fairy tale like Red Riding Hood without Red, the huntsman, grandma and especially, the big bad wolf? Daryl (@daryldevore) lives in an old farmhouse in Ontario, Canada, with her husband, two black cats – Licorice and Ginny-Furr Purrkins – and some house ghosts. Her daughter is grown and has flown the nest. Daryl loves to take long walks on her quiet country road or snowshoe across the back acres, and in the summer, kayak along the St. Lawrence River. She has touched a moon rock, a mammoth, and a meteorite. She’s been deep in the ocean in a submarine, flown high over Niagara Falls in a helicopter, and used the ladies room in a royal palace. Life’s an adventure and Daryl’s having fun living it. Daryl, your description of a Thanksgiving spent as a wonderful family respite from problems is perfect. It so much describes what such a day is for, and I thank you for bringing it to light. Your book sound delicious, and I have added it to my Kindle. Thanks for sharing the book and blog post, Cathy! I got one too Flossie! Thanks for letting me drop by with Dark Chocolate and Strawberries. The upheaval still continues and I missed dropping by here yesterday. 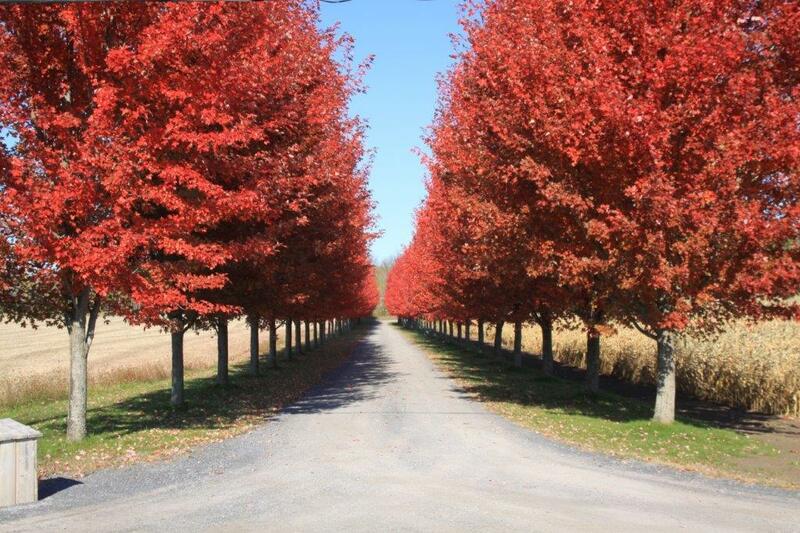 I meant to mention – the picture is a lane up the road from us my hubby took the picture.